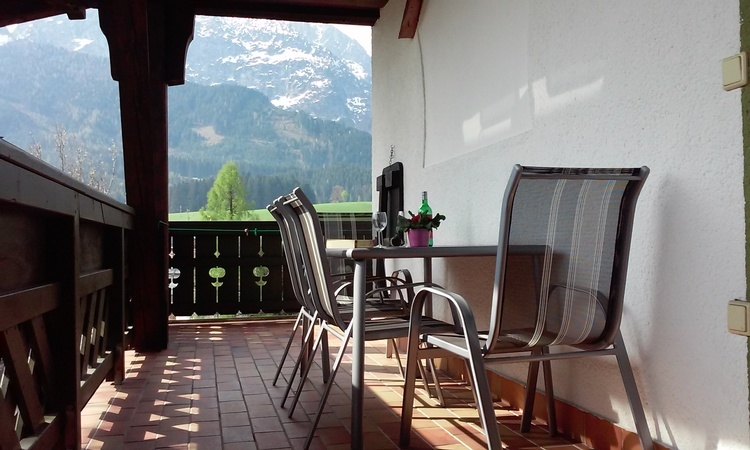 Apartment Gsenger enjoy nature, relax! 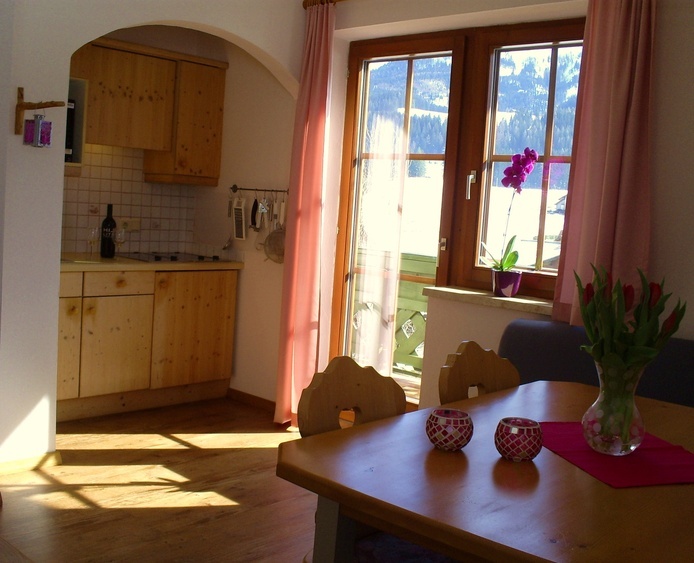 Family-friendly apartments in a quiet sunny location overlooking the Tennengebirge! 5441, Europe, Austria, Salzburg, Dachstein ,Abtenau. 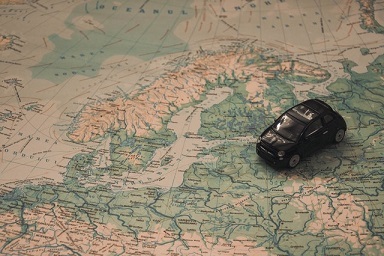 We offer our guests a comfortable apartment for up to 7 people. 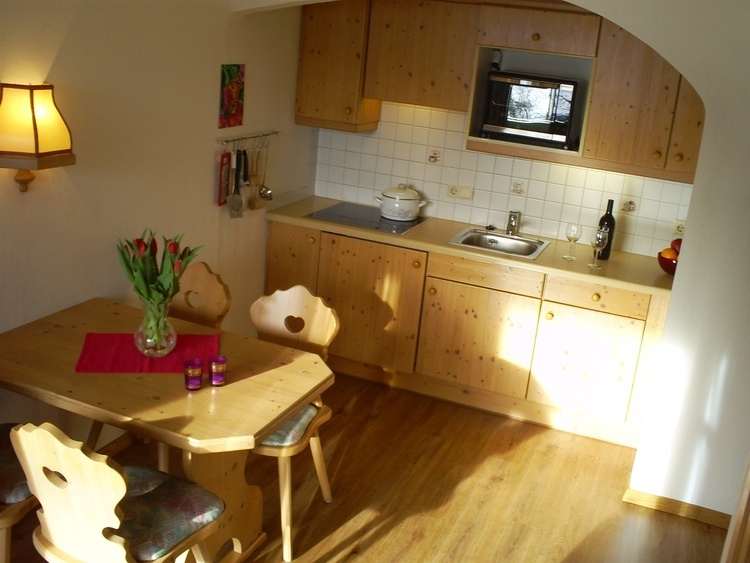 70 square meter Ferienwohnungohnung with comfortable couch and TV, kitchen with electric stove, microwave, coffee maker, fridge and freezer box kettle, shower and toilet are separate rooms, entrance hall and a large balcony and a beautiful garden with terrace and stunning views of the Tennen Mountains. Internet access with WLAN (free) bed linen, hand and bath towels are naturally present. Ski storage and 3x covered parking for your car. Playground and miniature ponies for the children. 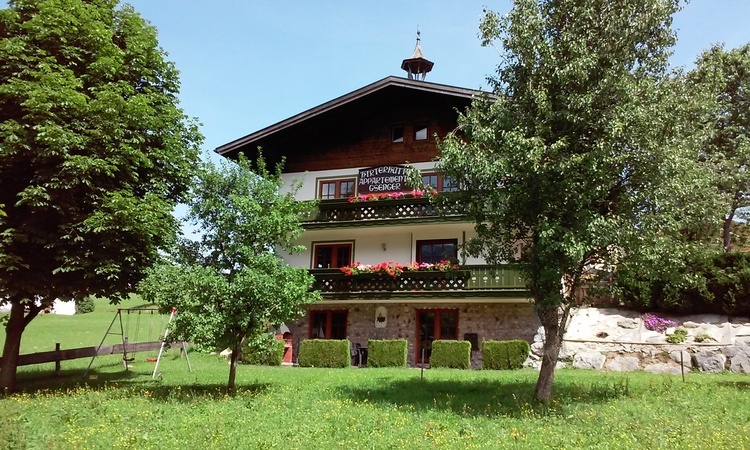 Our house is located in a quiet, sunny position 1,5 km from the center of Abtenau, the capital of the Lammer Valley is An idyllic trail takes you into the center of Abtenau. 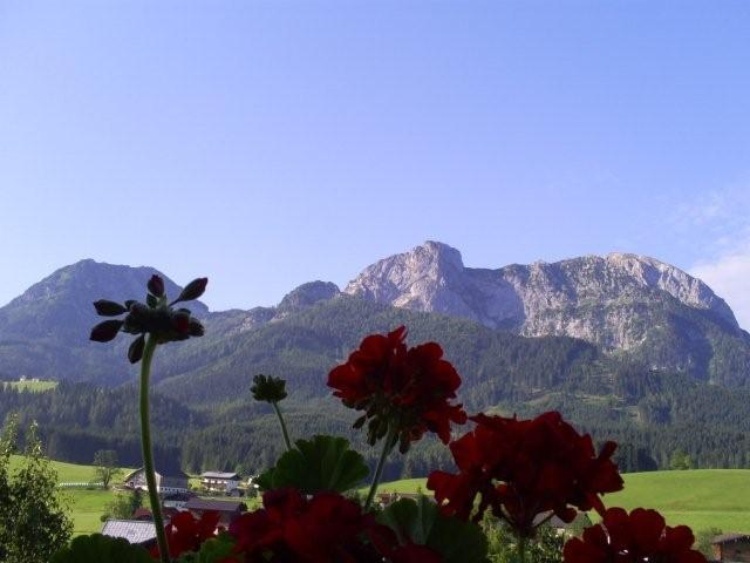 In 3-minute is the nearest inn where you are served typical Austrian dishes. The cross-country trail leads past the house. 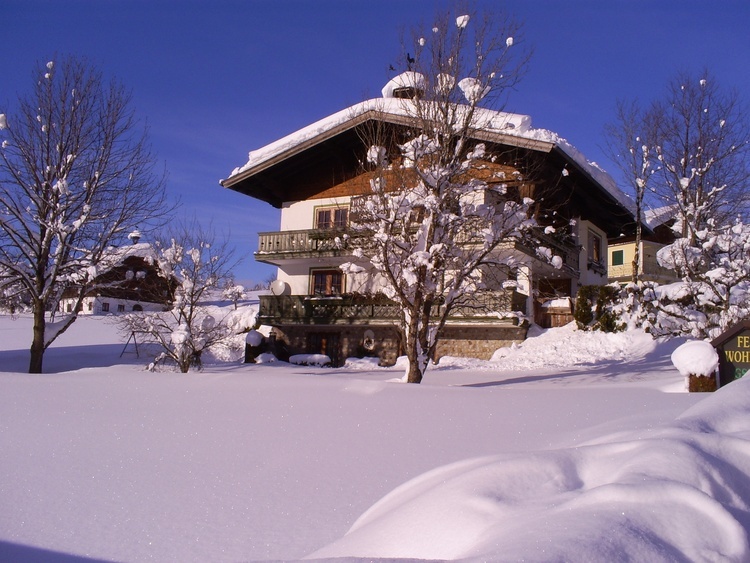 Track and ski lifts in the immediate vicinity. Free shuttle bus to the ski area Dachstein West at 200m. Our house is easily accessible without snow chains. Beautiful hiking trails, mountain hikes and mountain bike trails!